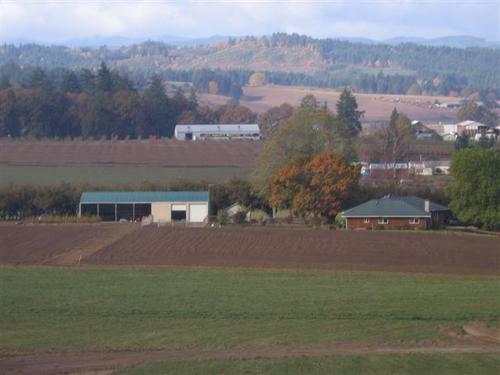 Heritage Alpacas, LLC is a farm located in Gaston, Oregon owned by Pat, Ted & Giselle Martin. 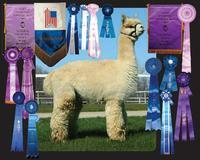 Heritage Alpacas is a midsized farm breeding high quality huacayas with elite fleeces in all colors. Our specialty is show and foundation stock in white, fawn and darker colors that are full Accoyo, Peruvian, or Peruvian/Chilean crosses. 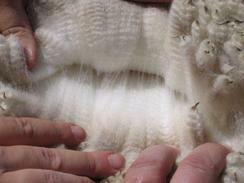 We breed healthy seed stock with beautiful fleeces from well respected proven genetic lines in order to advance our goal of fine fleeces for the future North American fiber industry. About 1/3 of our herd was in the top 1% of all ARI EPD's for various categories! Our farm offers individualized ongoing support to the new breeder interested in purchasing their foundation animals as well as the experienced breeder looking for that special alpaca or breeding to enhance their herd. We love to show and do so as time and travel permits. We have been breeding quality for 17 exciting years and love what we do! 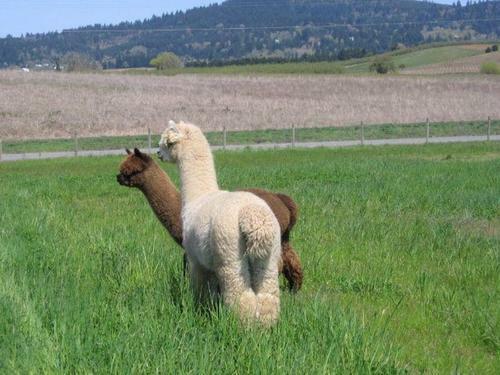 Alpaca Ownership has introduced us to many new friends and has been a viable business. Ted, Giselle and I care for our herd on a daily basis so we are comfortable with all aspects of maintaining a healthy herd and are willing to freely share what we have learned through ongoing education and experience. Our animals are healthy, calm, contented, and used to frequent human interaction. Ted, Giselle and I welcome you to our visit our farm. 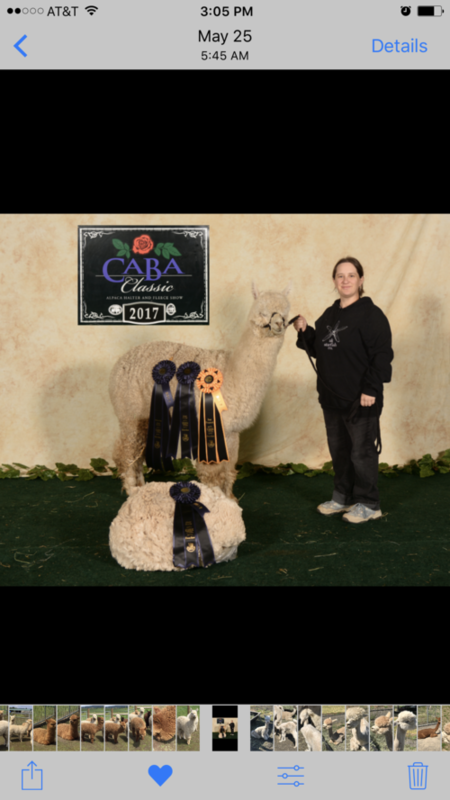 Please call or email with questions about alpaca ownership and to schedule a visit soon to meet these wonderful animals firsthand! We have in the past focused on our white herd but the past two years moving toward darker colors. While keeping a few of our whites from Zion and lines we have developed for years, we are selling many of our white alpacas. This offers you the opportunity to purchase some wonderful whites to make room for us to focus on darks and make room for our 2018 cria. Also one Running Late girl at a special price-probably one of the last we will sell- so check out our sales list!